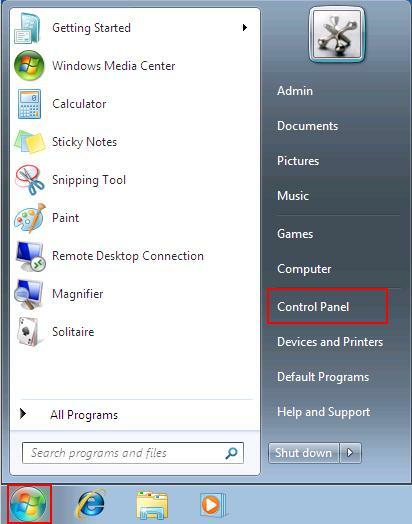 Let's check the windows 7 driver status to ensure that your device is installed correctly. If you are experiencing any problems with your device then check the driver status using this tutorial. Here I will check the driver status of my wireless network adapter. 2.) Control Panel window opens, select Hardware and Sound. 3.) In the next window, click Device Manager. 4.) 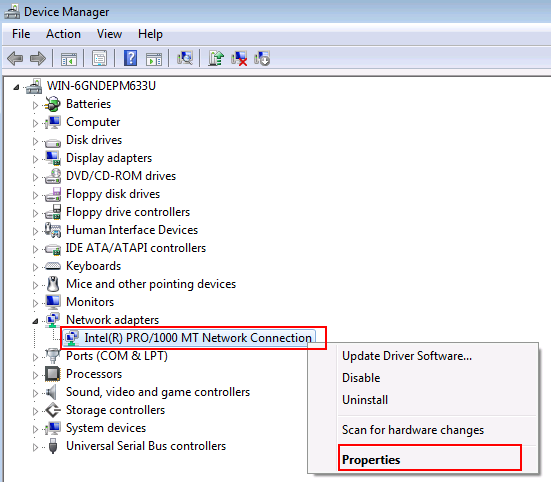 The Device Manager window opens, select Network adapters and right-click the network connection you wish to check the driver status on. In the drop down window, click Properties. 5.) The Network Connection Properties window opens. Under Device status you should see "This device is working properly". 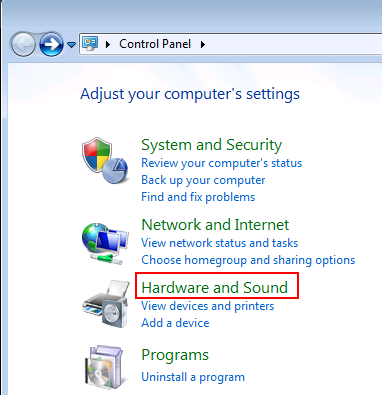 This is a good sign that your windows 7 driver is good. 6.) 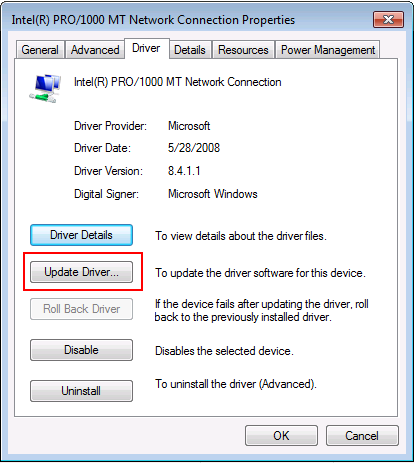 If your device is not working properly, you probably need an updated driver. 2.) Install the driver from the device manufacturer. For example, if your device came with a disc, that disc might contain software that installs a driver for the device. 3.) Download and update the driver yourself. Use this method to install a driver that you download from the manufacturer's website. Do this if Windows Update can't find a driver for your device and the device didn't come with software that installs a driver. To install the driver yourself then select the Driver tab. 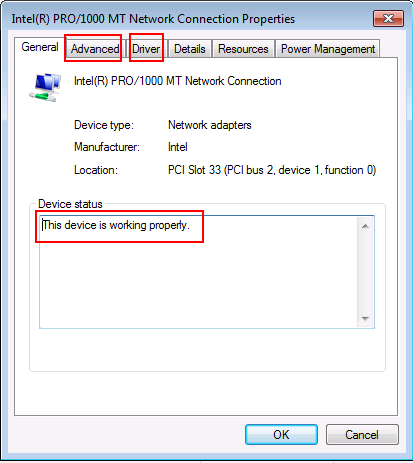 If you recently installed a new driver and your device stopped working properly then you can select Roll Back Driver and your device should start working. You can select Disable if you don't want this device active. If you want to uninstall the device, then click Uninstall.